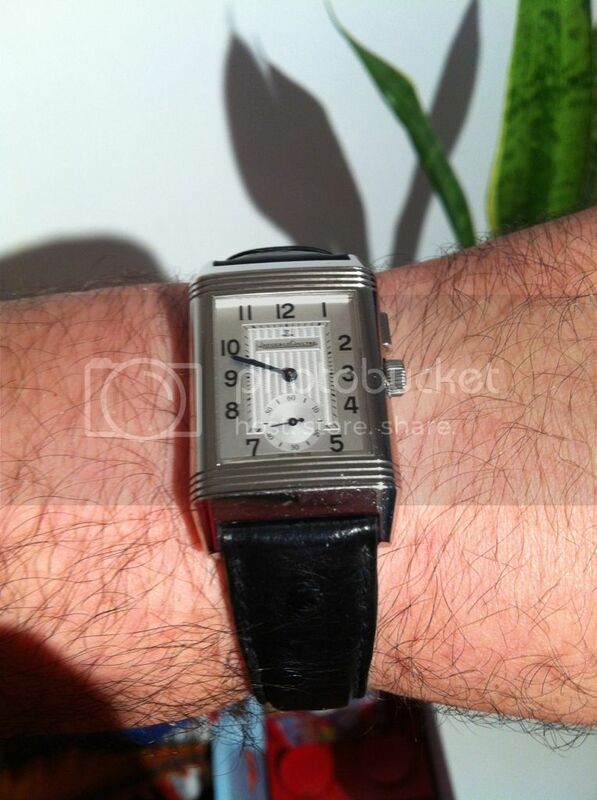 I got my 1st JLC - pre owned reverso duo. 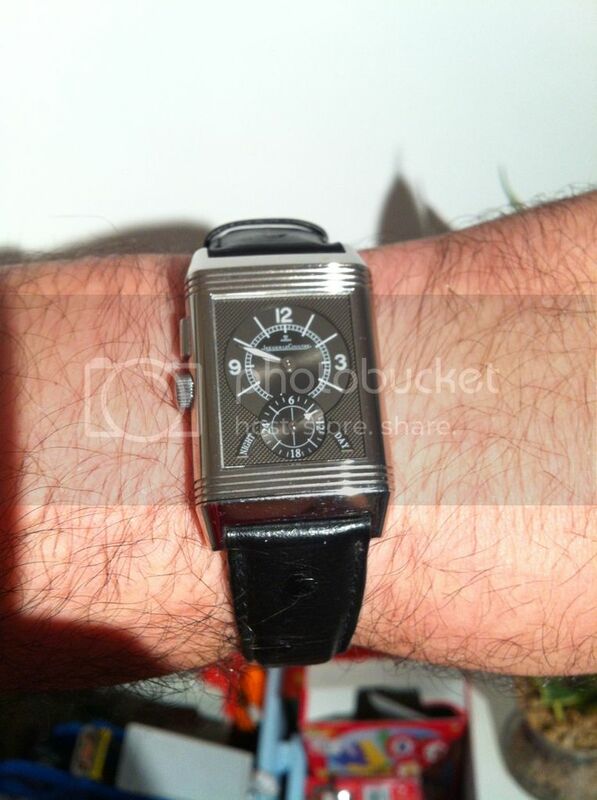 It has been my dream for a long time to own a JLC watch. I sow some articles about some other duo models but couldn't find any on this specific one. I would really appreciate any info about it (movement, durability, accuracy, special problems etc'). any comments are more then welcome.